On Tuesday 6/22 in the Piazza at Schmidt's Commons, we both celebrate and memorialize the man that died for our sins with a simple patch. The Official Sixers Draft Party takes place inside the Piazza in Northern Liberties, where Creep Records is located. 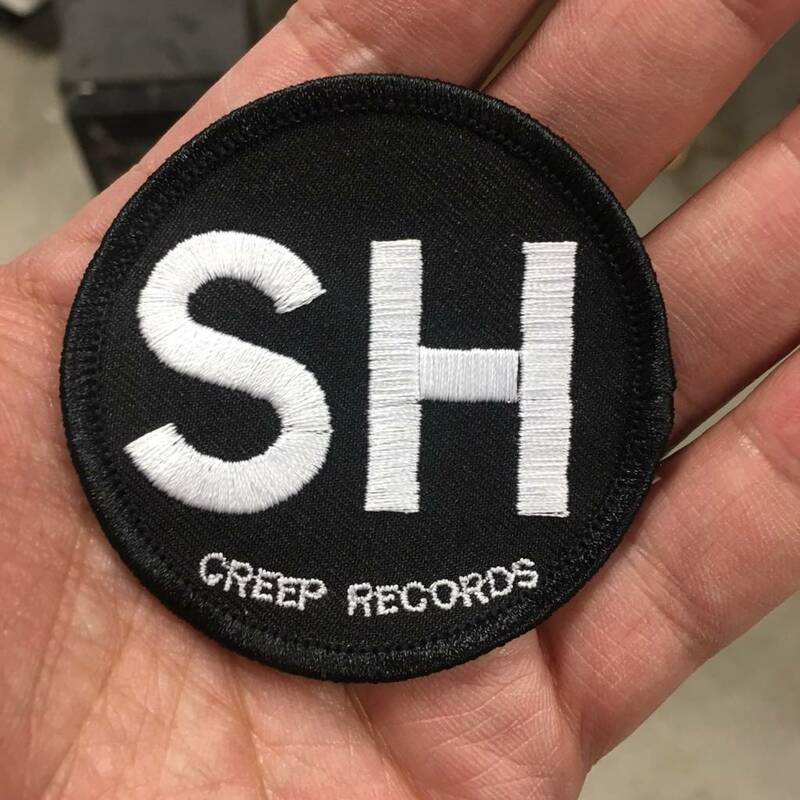 This event is sold out but if you're one of the first 100 to preorder one of these patches and SELECT IN-STORE PICKUP (Pickup the day of the event 6/22), you will also receive a will call pass to the event as well as one of these patches. Bring your jersey as we will have fabric adhesive glue and tape so you can affix one of these patches to your jersey while at the event. Also, Crabby's Bar and Restaurant will be serving Shirley Temple mixed drinks at the event. 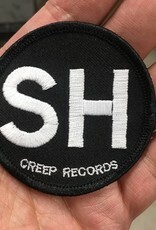 The Creep Records corner of the Piazza will be commemorating the death of the process as well as the man that made it all possible. Also, listen to The Rights of Ricky Sanchez Podcast to learn more about the event as they will be talking about it and keep listening for the best Sixers coverage anywhere. NOTE: While we will provide fabric adhesive to affix the patch to your jersey, we take no responsibility for any damage to your jersey. So if you're worried at all about that aspect and simply don't trust your own fabric adhesive process, have someone else put it on later.